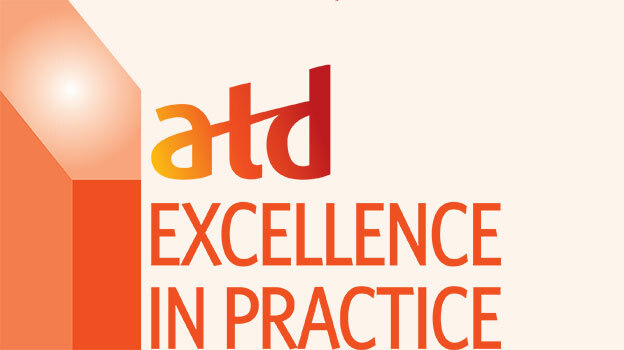 Signature HealthCARE, a Louisville, Ky.-based health care, long-term care and rehabilitation provider, is proud to announce that it has been honored by the Association for Talent Development (ATD) with an ‘Excellence in Practice’ citation. Signature received the citation in the ‘Facilitating Organizational Change’ category for its Executive CNA Program. The award recognizes organizations for results achieved through the use of practices and solutions from the entire scope of talent development. Signature’s Executive CNA Program facilitates completion of Certified Nursing Assistant (CNA) training and licensure for company executives and others in administrator roles. All executives are required to become CNAs within their first year of employment. The program was launched in 2012 and since then, more than 100 executives and company leaders have earned their certifications. The purpose is to promote hands-on leadership by example, empathy and closer alignment between staff in Signature’s corporate office and those at its field locations. Companywide, Signature employs nearly 5,500 CNAs. The company is also phasing in its ‘Time Well Spent’ incentive program, which rewards CNAs who meet goals related to customer satisfaction scores, timely care documentation and work attendance – all of which directly drive to improve quality of resident care. The program is slated to be fully implemented by year’s end and has already demonstrated itself to help improve CNA recruitment and retention. For more about Signature HealthCARE, visit LTCRevolution.com. For more about ATD, visit TD.org. This entry was posted in Uncategorized on June 15, 2015 by Signature HealthCARE.